Here is a fun deal! 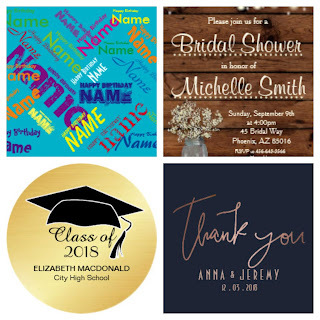 Right now save up to 50% Off Invites, Stickers, Wrapping Paper and More at Zazzle when you use code ZBIGMAYSALES at checkout. Perfect for baby showers, graduation and more! Right now and while supplies last this 2 Pack of Burt's Bees Facial Cleansing Towelettes - Choose Cucumber or Grapefruit - is just $6.49 (Reg. $16)! Shipping is FREE on this offer. 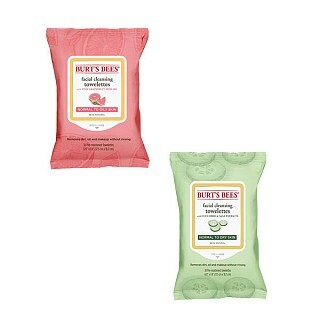 Burt's Bees Facial Cleansing Towelettes cleanse your face in one easy step without ever having to rinse. They are specially formulated for normal to oily skin. They gently cleanse away pore-clogging dirt, oil, and makeup. Infused with invigorating pink grapefruit, they leave skin feeling soft and clean. They are 99.1% natural, dermatologist and ophthalmologist-tested and contain no parabens, phthalates or petrolatum. These towelettes are gentle enough to use everyday, even on acne-prone skin. No rinsing required. Choose Grapefruit or Cucumber and Sage at checkout. 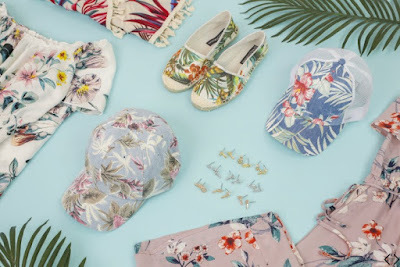 It's Fashion Friday at Cents of Style and you can save an Extra 40% Off Tropical Summer Prints when you use code TROPIC40 at checkout! 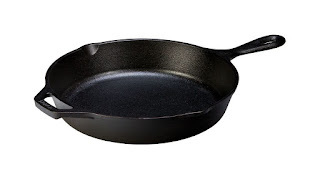 Prices start as low as $7.77! 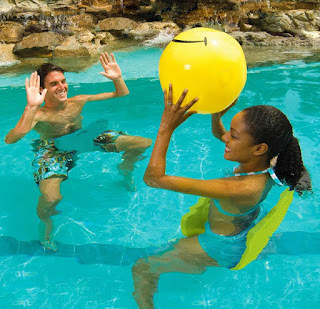 Hurry because you can score a FREE DRINK FLOATIE with your purchase. Shipping is Free on this deal! Ending 5/19 at 8:00 pm CST - Save 70% on Pillows, Throws and Curtains at Wayfair.com! I'm excited about this deal because I really NEEDED to update my Curtains. 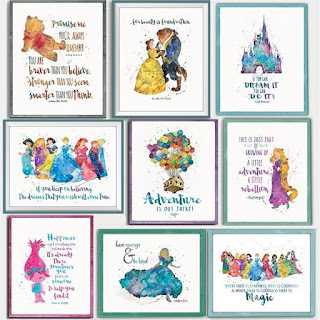 Check out these *POPULAR* 8x10 Enchanted Quotes and Character Prints ONLY $3.37 (Retail $10). DIY: 8x10 Ready to Frame. $3.27 for the first item and $0.27 for each additional item. US only. Ships no later than Mon, May 28. One of my favorite colors is the Mermaid Blue - LOVE it! 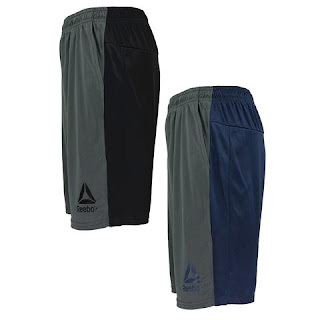 Right now you can snag these Reebok Men's Contrast Shorts 2-Pack for just $20 (Reg. 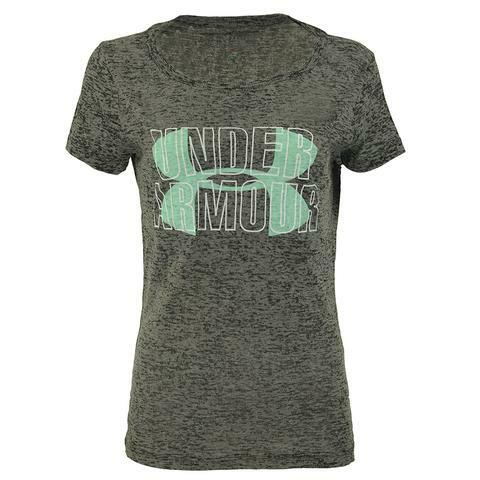 $59.98) when you use code PZY20 at checkout! Shipping is FREE on this offer. Put sweat in its place wearing Reebok Men's Contrast Shorts. Speedwick technology wicks moisture away from your skin, helping you stay dry and more comfortable.